WhatsApp Ticks Explained - What Do They Convey? 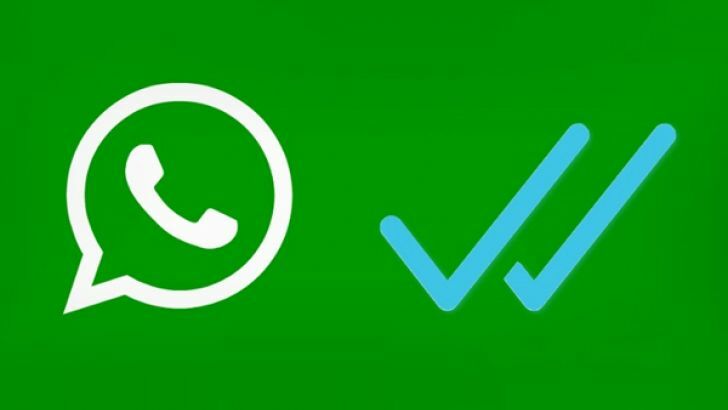 Well who’ve been using WhatsApp for long must be knowing what these ticks actually mean, but if you fall among those who’ve only started using WhatsApp recently you must’ve surely noticed a single tick, double ticks and the recently introduced blue ticks you get when you send a new message. Do you know what they stand for? It’s obvious for a new user to not get what these ticks mean, so it’s completely alright if you don’t understand them. What am I here for after all? Why Do I get One Tick? When you send someone a message on WhatsApp and your internet connections is working fine, your message is immediately sent to the WhatsApp server somewhere on planet earth from where it’s directed to its destination. When you send a message you receive one tick. A single tick tells that the message has successfully reached the WhatsApp server but hasn’t reached the receiver’s phone i.e. it hasn’t been delivered yet. Why isn’t the message delivered? Why Do I get Two Ticks? Now that you know why you get one tick on WhatsApp, we can move on to the second tick. When you’ve sent a message you get a single tick and when the message get’s delivered to the receiver’s phone you get two ticks. Keep in mind, the receiver must’ve not read the message. So it’s perfectly fine if you haven’t received a reply. To verify if your message has been read, you might have to check the last seen of the person you’re sending a message to. If the last seen is after you’ve sent the message, he might have read your message but bothered not to reply, but that isn’t true always. Your message has been read guaranteed only if you receive the blue checks. But again you may never receive the blue tick marks if the user has disable read receipts on his phone. Anyways chuck that, let’s see what the blue ticks mean. When Do I Get the Blue Ticks? After you’ve received two ticks, have you ever seen them turning blue? That’s when the receiver has read your message. You receive the two blue checks when your message has been read. You may shortly expect a reply from the person at the other end! Those have been recently introduced and haven’t really gone well with the users of WhatsApp which made them add an option to disable the blue check marks. How to Disable Blue Ticks on WhatsApp? If you’d prefer some privacy and would not want others to know when you read their message, you may well want to disable read receipts and here’s how you can do it. That’s it. If you turn off read receipts, you won’t be able to see read receipts from other people. Read receipts are always sent for group chats and there’s no option to turn it off. There’s an other way if you’d want to give a try. I think you must be aware of it, but if no, let me tell you. That’s it. This trick might work for group chats as well. Why Do I Not Receive Ticks? There’s probably some issue with your internet connection. Check if the others sites run well. If they don’t try a different internet connection and see if your message is sent. If the other sites load fine, it’s possible that WhatsApp is down. 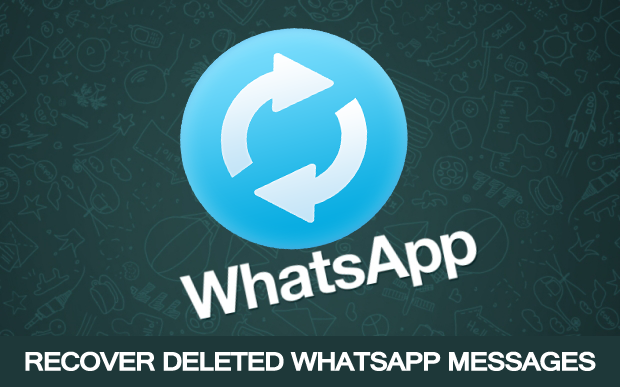 You may check the WhatsApp system status to know more about it. Phew, that’s what the WhatsApp ticks mean! So I have one gray tick, but when I hold down on the message I sent and then select the i for details, it says it’s been read, doesn’t show the time it was read but just that it been read. Sooooo….does that mean the person actually read it? It’s still one gray check. I have precisely the same issue. Anyone?? I have sent several whatsapp messages to a contact and I notice I only see 1 check for a whole week. I don’t believe I’m blocked because his last seen shows me his last time on was a week ago. But I can’t believe he has not been on his phone for a week. What could possibly be the explanation why I have not seen 2 check marks by my sent messages in over a week if I’m not blocked because again I still see his profile pic and his last seename say last Tuesday. I thought once you go in wifi the messages should automatically come into his phone. Or is something else sneaky going on? I’m having the same problem can someone help me can you tell me if I have been block or they haven’t seen the message yet please help!! If I know that someone has unchecked the read receipts and I don’t receive the blue ticks though I can see two grey ticks. Is there any way I can know he has read the message?